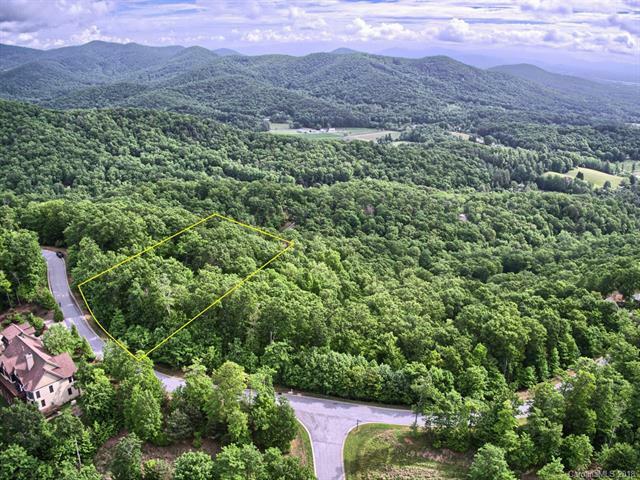 Large 1.75 acre lot in the heart of Mills River in desirable Homestead at Mills River. 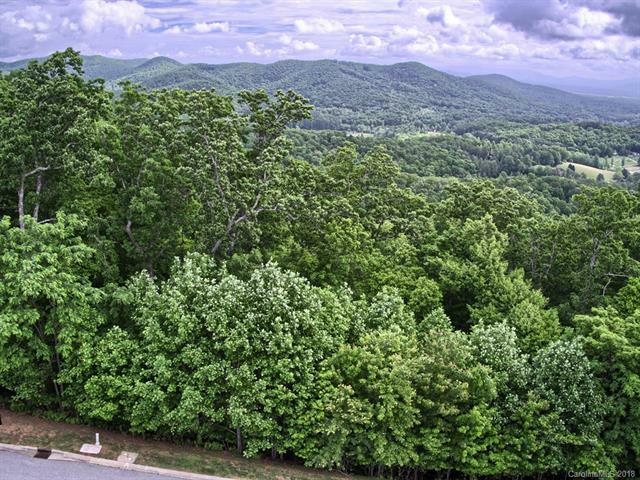 Incredible view potential and just 1 mile from gated entrance. Perfect spot to build your dream home! 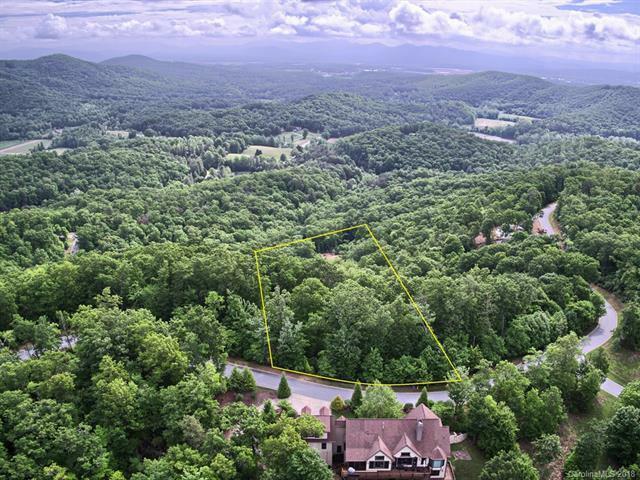 Gated community close to Asheville Regional Airport, dining, shopping and much more.